Always set goals that are measurable. I would say “specifically measurable” to take into account our principle of being specific. 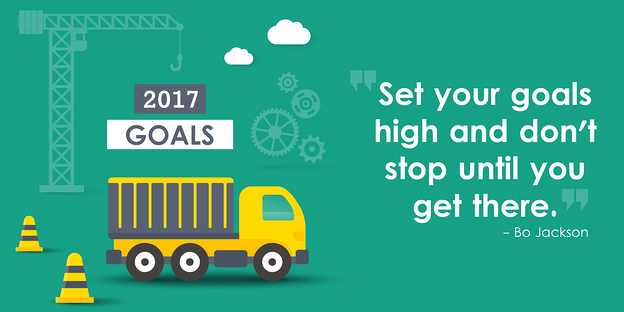 One of the detrimental things that many people do—with good intentions—is setting goals that are so high that they are unattainable. The root word of realistic is “real.” A goal has to be something that we can reasonably make “real” or a “reality” in our lives. There are some goals that are simply not realistic. You have to be able to say, even if it is a tremendously stretching goal, that yes, indeed, it is entirely realistic—that you could make it. You may even have to say that it will take x, y and z to do it, but if those happen, then it can be done. This is in no way to say it shouldn’t be a big goal, but it must be realistic. Every goal should have a timeframe attached to it. One of the powerful aspects of a great goal is that it has an end—a time in which you are shooting to accomplish it. As time goes by, you work on it because you don’t want to get behind, and you work diligently because you want to meet the deadline. 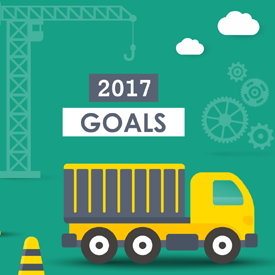 You may even have to break down a big goal into different parts of measurement and timeframes—that is OK. Set smaller goals and work them out in their own time. A S.M.A.R.T. goal has a timeline. We hope everybody had a fantastic 2017 Annual Enrollment Period. Now that the frenzy has calmed down and we settle in for the holidays, it is a great time to think about some cross-selling ideas you can implement with your current clients and newly acquired ones. Whether it be Hospital Indemnity, Final Expense, or maybe even Dental or Cancer Insurance, there is an array of opportunities to help better protect your clients while earning additional revenue. 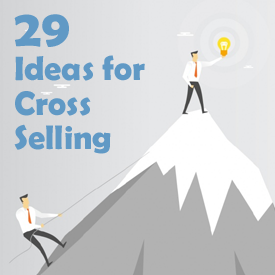 Below are some great ideas to consider when cross-selling.